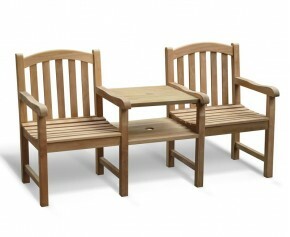 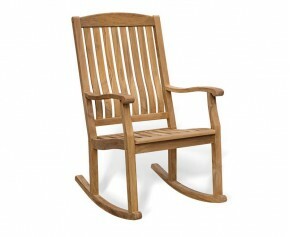 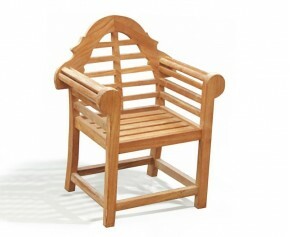 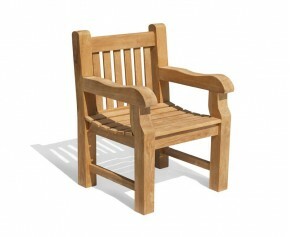 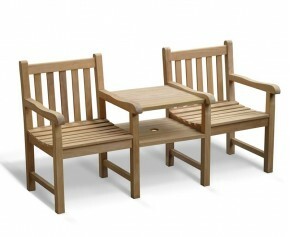 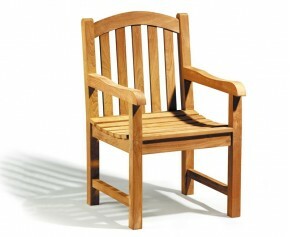 Featuring two cleverly angled arm chairs joined in the middle by a practical table, this teak garden companion seat bench, or garden tete a tete bench offers an attractive focal point that blends well with existing garden furniture. 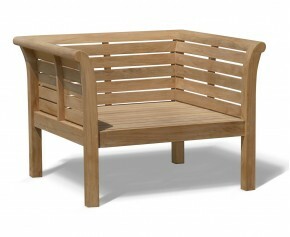 Manufactured entirely in sustainably sourced A-grade teak, this durable teak garden companion seat bench has been built to last and can remain outdoors all year round with minimal maintenance - ensuring trouble-free pleasure. 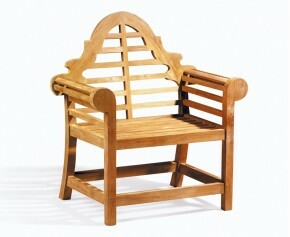 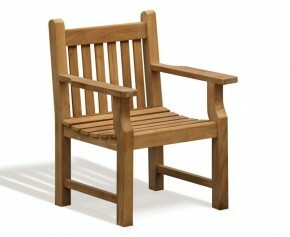 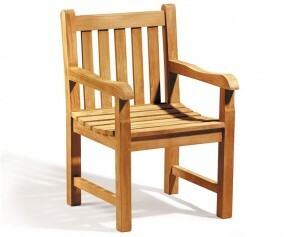 This tete a tete bench will be delivered pre-assembled for your immediate enjoyment. 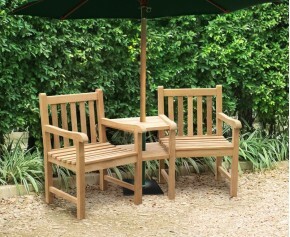 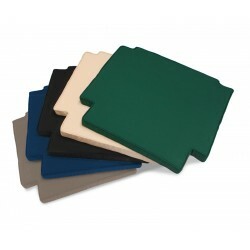 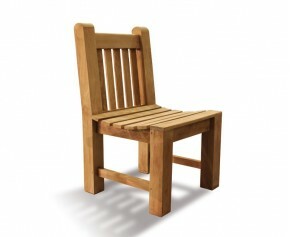 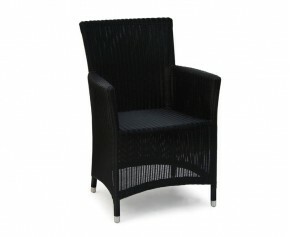 View our full range of Jack and Jill seats. 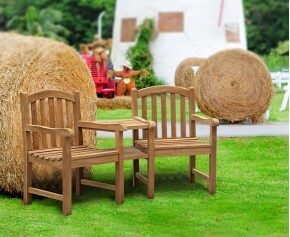 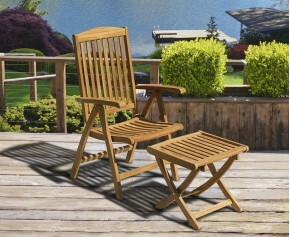 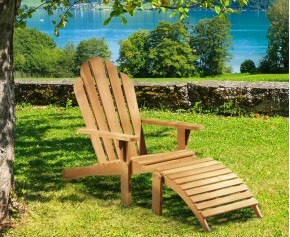 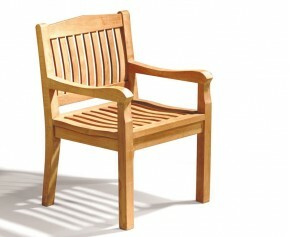 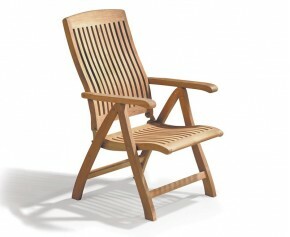 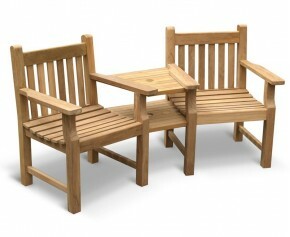 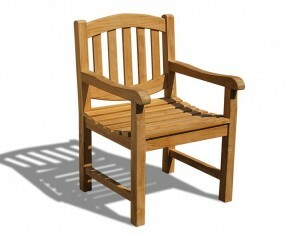 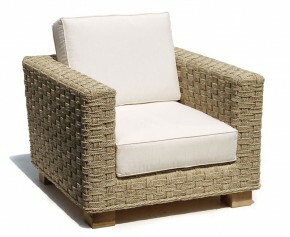 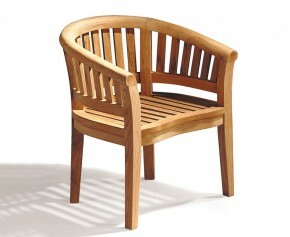 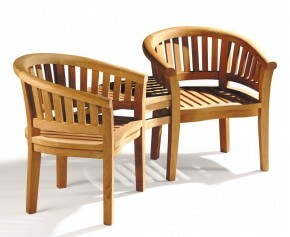 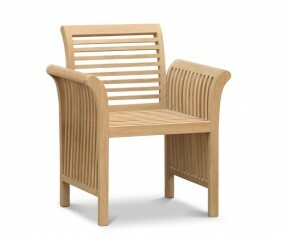 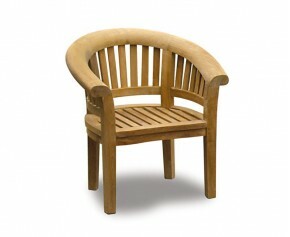 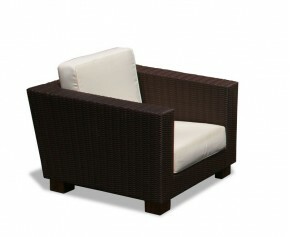 Manufactured in durable, sustainable grade-A teak, Tectona grandis. All our teak furniture is audited and issued with a SVLK certificate certifying that the teak has been legally harvested and that the furniture can be sold and marketed in any EU country. 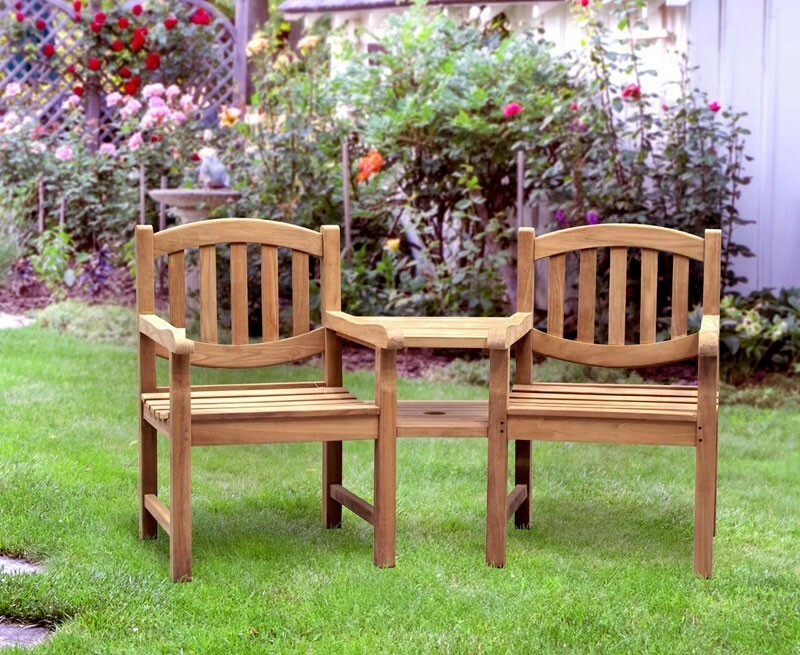 The EU Timber Regulations (EUTR) 995/2010 prohibit the placing of illegally harvested and produced timber and timber-based products onto the European Markets.